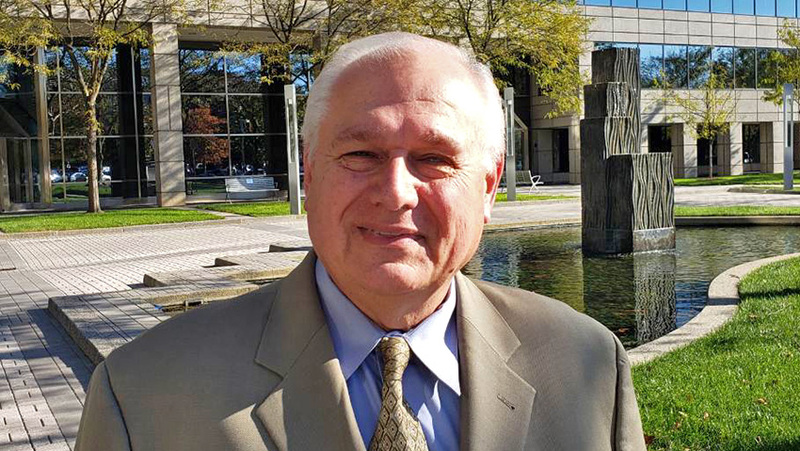 Ron Fox joins RIFE as the new Director of the Building Envelope Division. He will be responsible for expanding the company’s base of operation by auditing the energy efficiency landscape to identify additional energy-saving opportunities for RIFE’s clients. His expertise and experience will be an addition to the RIFE team, in their pursuit of becoming an internationally recognized leader in commercial energy savings. An industry leader in forensic evaluation and savings opportunity design, Fox graduated from Loyola University Maryland in Baltimore. After graduation, Fox was a senior building inspector for the Baltimore Department of Housing and Community Development. His illustrious career spans multiple work sites and leadership positions, including the Chief of Staff Management and Chief of Construction at City Builders in Baltimore. Fox was also the Chief of Weatherization for the Weatherization Assistance Program in Baltimore and the Executive Vice President of Energy & Environmental Consultants, Inc. in Bel Air, Maryland. Over his 27-year career, Fox positioned himself as a nationally recognized expert. He directed change to energy conservation programs, established attainable goals and directions to reduce commercial and residential cost overruns. He participated on two committees convened by the U.S. Department of Energy (DOE) to develop a protocol that transferred new technology to all weatherization programs across the country. He also worked on a program with the U.S. Environmental Protection Agency (EPA) to develop industry standards for the removal of lead and radon from homes using advanced weatherization techniques. While much of his work has been in the US, Fox’s training and transfer of technology expanded internationally. He was instrumental in developing new quality control standards for construction and maintenance of infrastructure for newly founded Russian companies. As an industry expert, his work was published in multiple research outlets, including the Maryland Energy Administration, DOE, EPA, and Marriott International. He also gave several detailed presentations and was professionally affiliated with the National Home Energy Rating Organization and Maryland Home Improvement Commission. Over his professional career, Fox honed his Whole Building Approach to energy management. The Approach combines knowledge in inspections, infrared testing, energy conservation, building design, system analysis, airflow analysis, and business management. It’s new, innovative, and timely for today’s business world. The Approach helps international governments, business, communities, and individuals that are looking for a competitive edge in the energy efficiency and renewable energy markets. Fox’s renowned experience, vast knowledge, and patented Whole Building Approach are welcome additions to the RIFE International team.